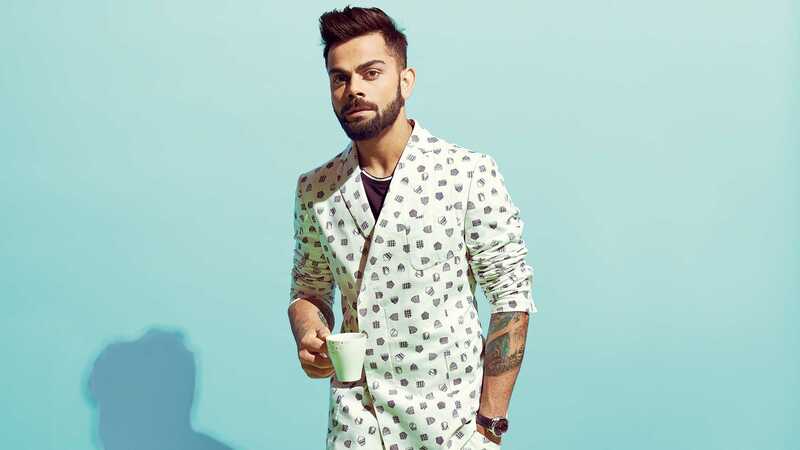 This IPL’18 season we thought to share some love for Kohli Fans. 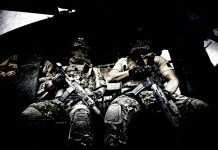 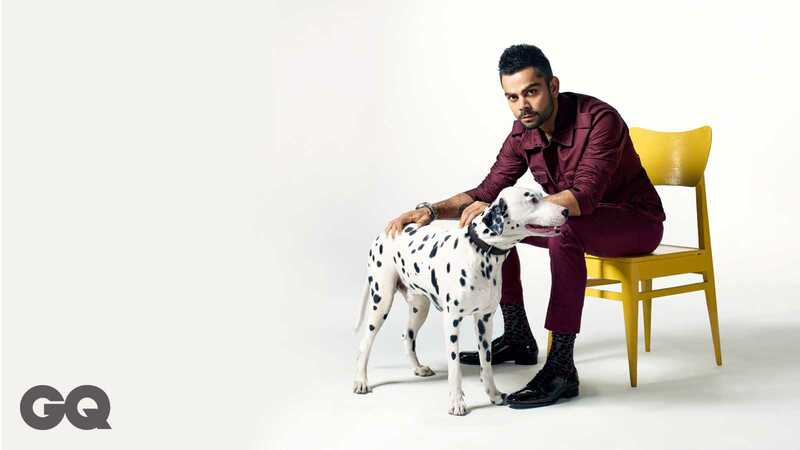 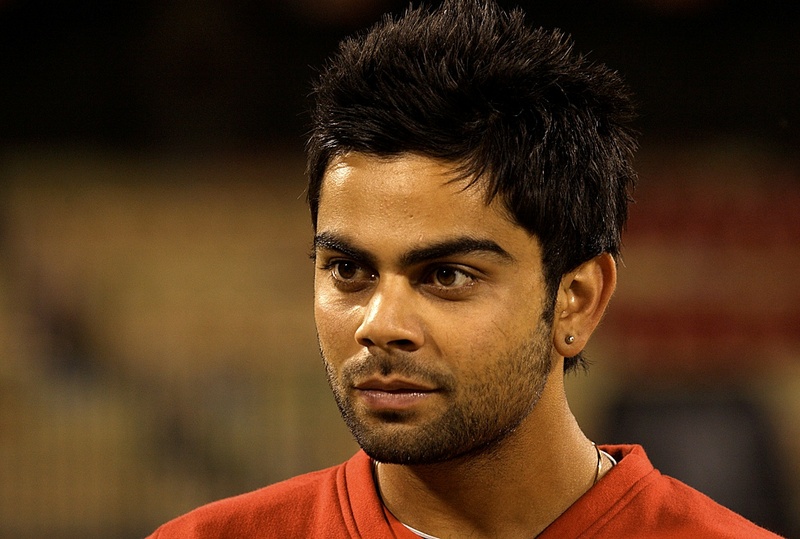 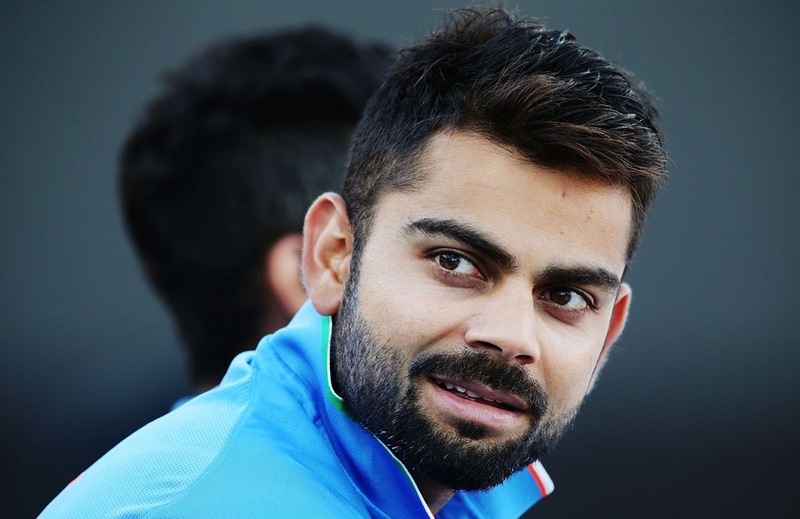 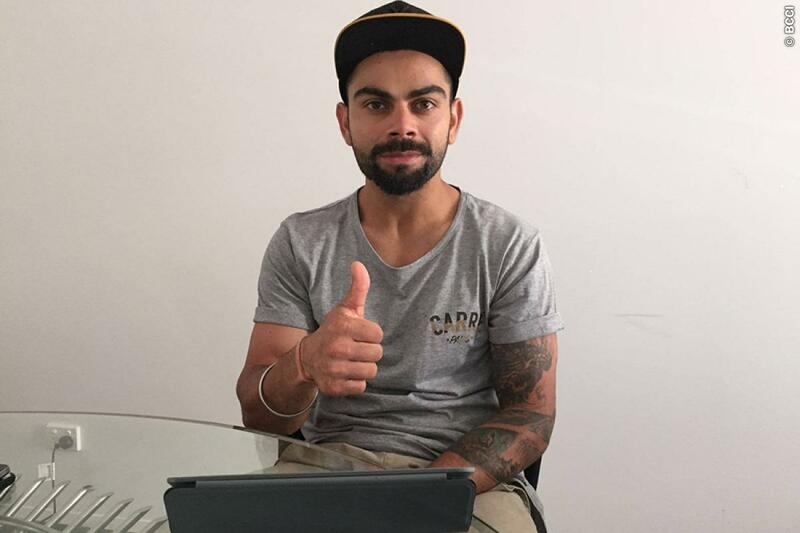 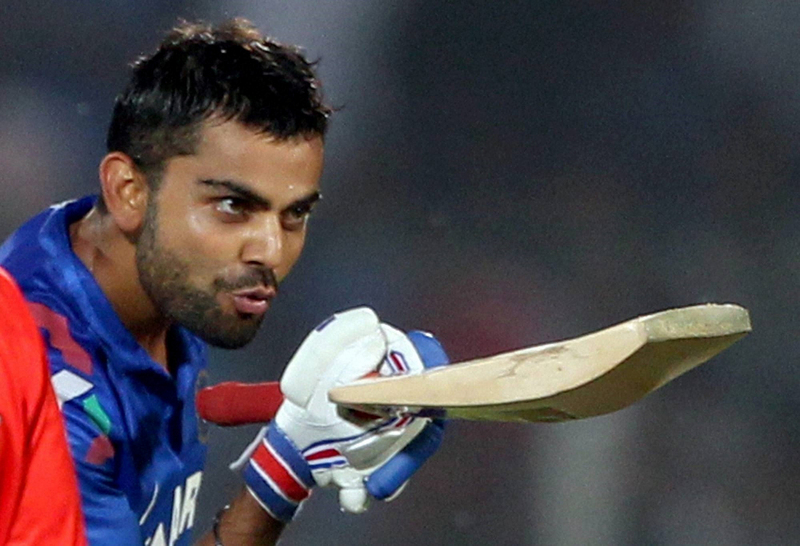 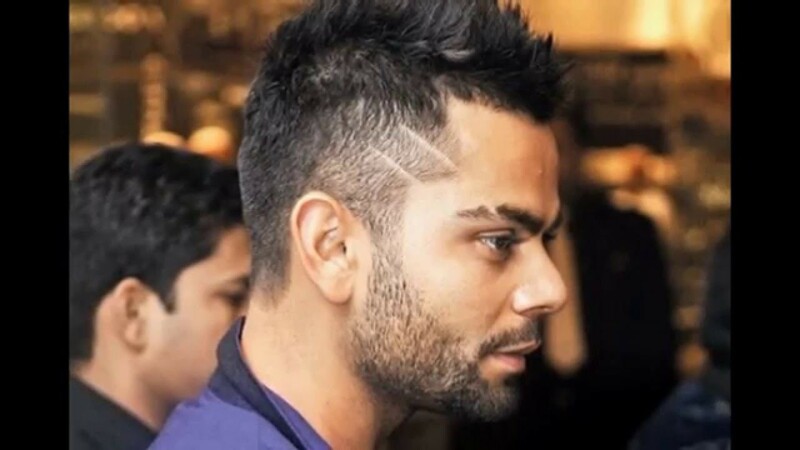 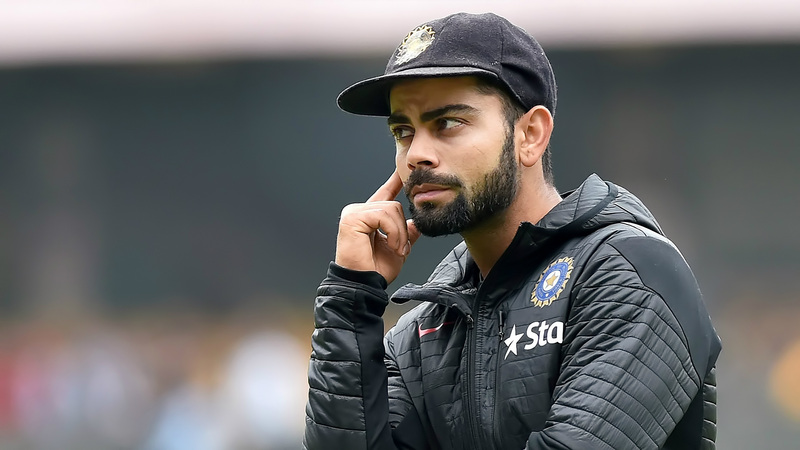 Yes, here we are sharing few Virat Kohli wallpapers those are surely a treat for Kohli fans. 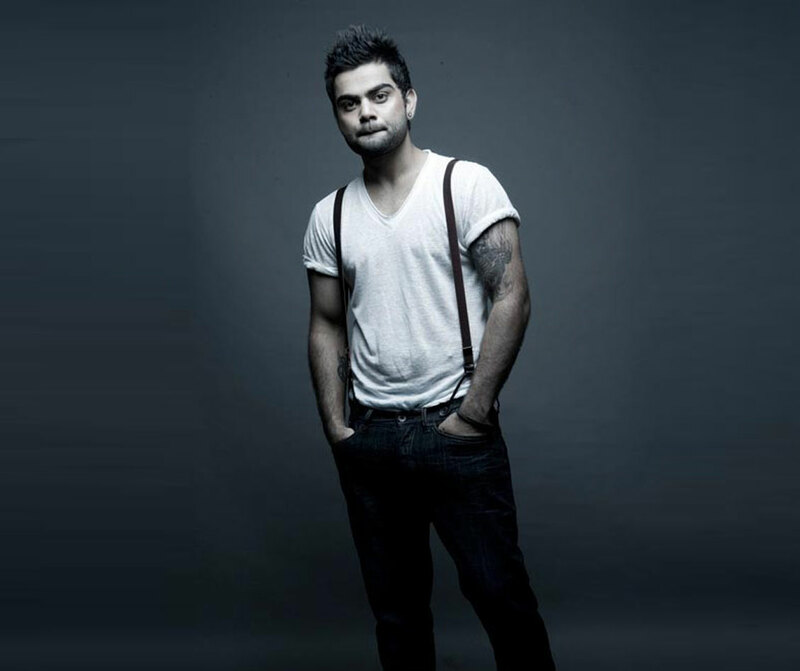 He is one of the most talked Indian players from last some years because of his style, game, girlfriend and attitude. 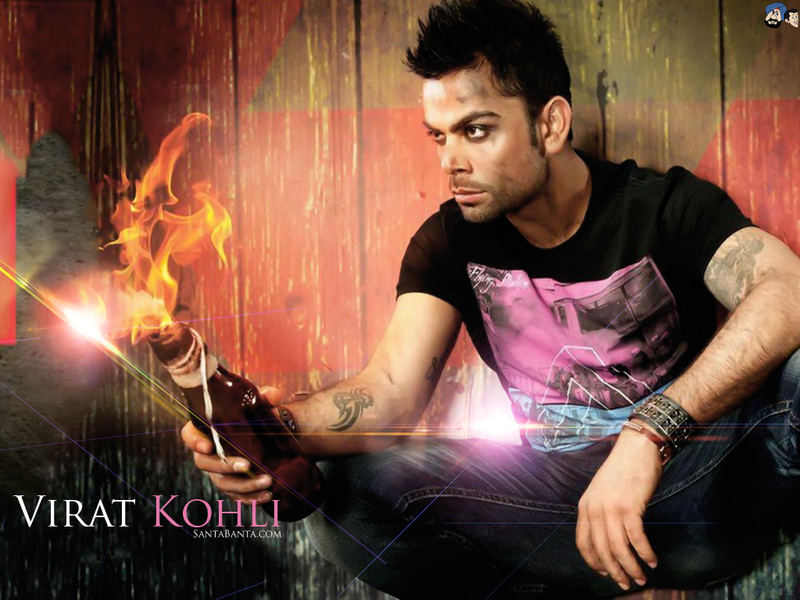 Download these amazing Virat Kohli wallpapers now and keep watching him in IPL matches.